Ranveer Singh, Tiger Shroff, Alia Bhatt, Katrina Kaif and other actors you need to follow on Instagram for fitness inspiration! 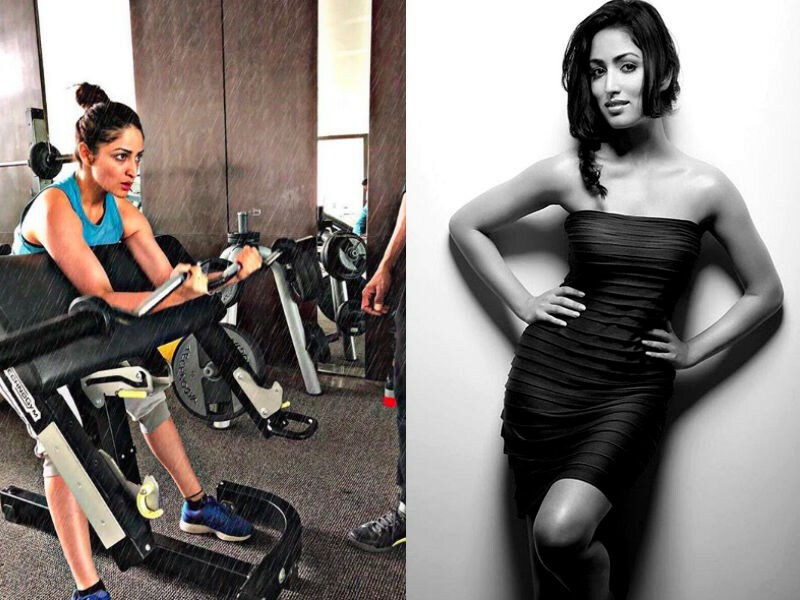 Yami Gautam: Yami's toned physique has always been a point of envy. And if her Instagram account is anything to go by, she truly believes in the mantra "Work Hard Play Hard". Ranveer Singh: The actor who easily transforms himself into a beast from Padmaja to the lanky guy in Gully Boys, often uploads several fitness videos and pictures of his transformation, thus inspiring his over 11 million followers. Alia Bhatt: Alia keeps her fans updated on her day to day workouts that vary from free hand exercises to head stands. Her Instagram stories also make for a fun peek into her fit lifestyle. Tiger Shroff: Tiger Shroff, Bollywood’s very own Taekwondo black belt, has been inspiring his fans with his martial arts and agility since day 1. A true fitness expert, he even trained Aamir Khan during Dhoom 3. Vidyut Jammwal: Jammwal is a true fitness freak, regularly updating his insane workouts and inspiring his 2.3m followers to "Train like Vidyut Jammwal". Fatima Sana Shaikh: This Dangal fames actress sure packed a punch in her wresting game in the movie, but her Instagram too proves she's one badass when it comes to personal fitness. She's often seen uploading pictures of her training, action and her workout sessions with her co-star Sanya Malhotra.